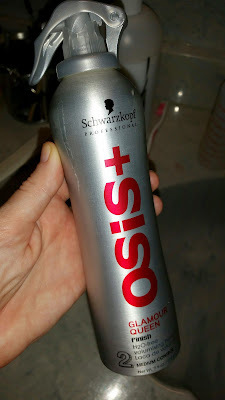 I am loving this Osis Volume HairSpray it has been really good for my thin hair. This spray is really great at keeping hair staying still and not moving around. 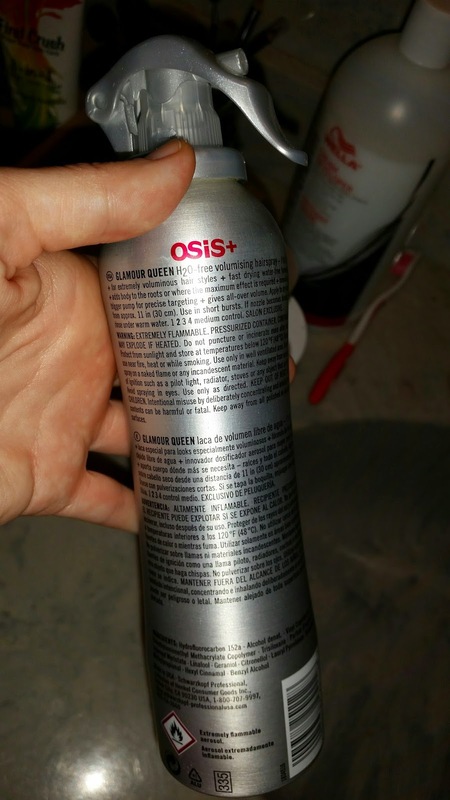 This spray is great for updos I love putting my hair in a bun in spring with this spray. A hold really well and looks really pretty. If you're looking for a spray that is good to hold updo's this is the product for you. The Packaging is really nice to nice and sleek. 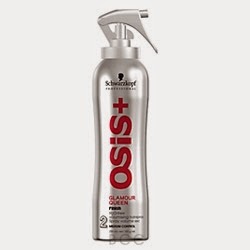 Osis Glamor Queen Hairspray is a hairspray that will allow you to create the style you desire. The innovative trigger will give you precise targeting delivering stunning big hair and body where needed. I have a cut with a lot of height and a bed head look, so I mostly use Aquanet. I have used OSIS. I would use this spray MYSELF because I see it in the beauty supply store and haven't purchased it yet. My hair is really short so I don't generally use anything in it. This would be for my girlfriend. I use Its a 10 to control my big 80's hair! I would use this but my 2 teenage girls will probably borrow it often. I put a little mousse in it to control my hair. I would use this product. I use It's A 10 Leave-In. I would use this for myself. If I win this would be for me to use. Right now I am using John Frieda products to tame my hair. I use Garnier Frizz Cream almost every day to help settle my frizzies..thanks. I am going to use this hair spray..I would love to try something different than my usual product..thanks! I use this curl cream which is really good. Morrcoan however you spell it. I love that stuff for my hair it makes it nice. I would use this for myself and I use hair conditioning treatments to tame me hair. nothing i wish i had something! This product would be for me! I'm going to use this product! My daughter and I would use this! I would share this with my mom who has very fine, limp hair. I use Vo5 and my hair always falls flat.